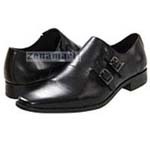 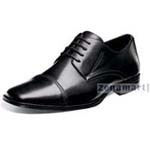 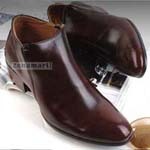 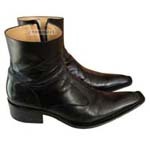 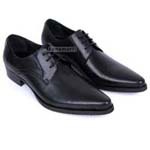 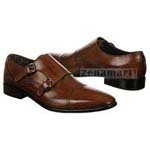 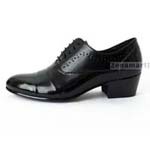 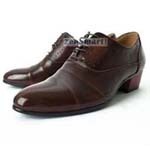 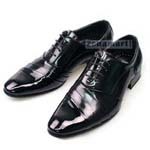 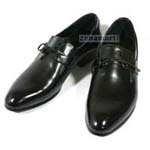 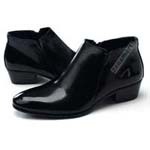 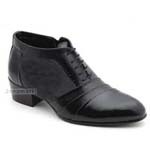 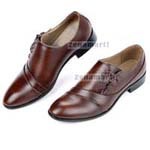 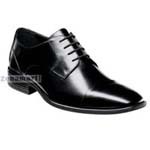 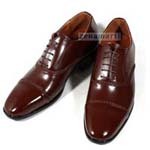 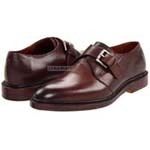 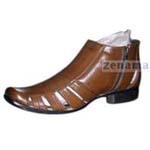 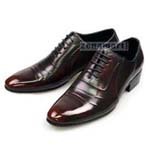 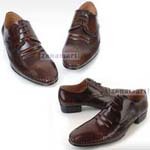 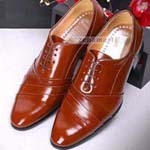 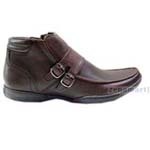 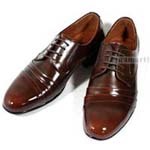 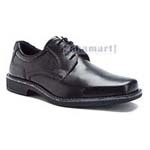 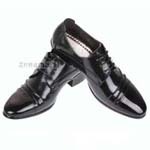 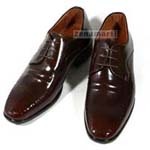 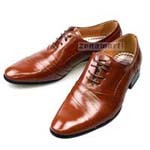 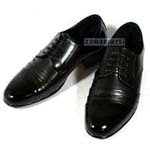 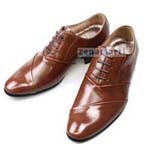 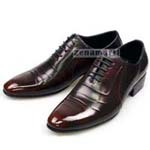 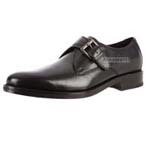 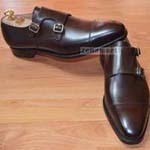 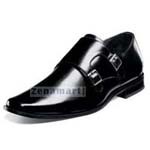 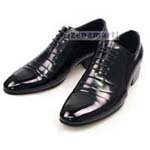 We offer best quality trendy designer shoes for celebrities. 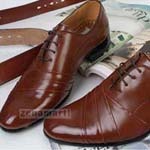 Catch up with the latest trends in the world of celebrity shoes. From awards shows to sitcoms, hollywood stars and wardrobe staffs love their shoes as much as you do. 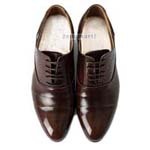 Follow which celebrities are wearing which designers, and who is setting the trends with their own celebrity shoe designs. 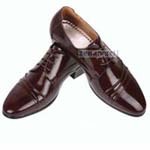 Plenty of famous celebrities often add a few extra inches to their frame before hitting the red carpet, and one of the easiest ways they stand a bit taller is by wearing elevator shoes.